Saving the soil, saving the planet? 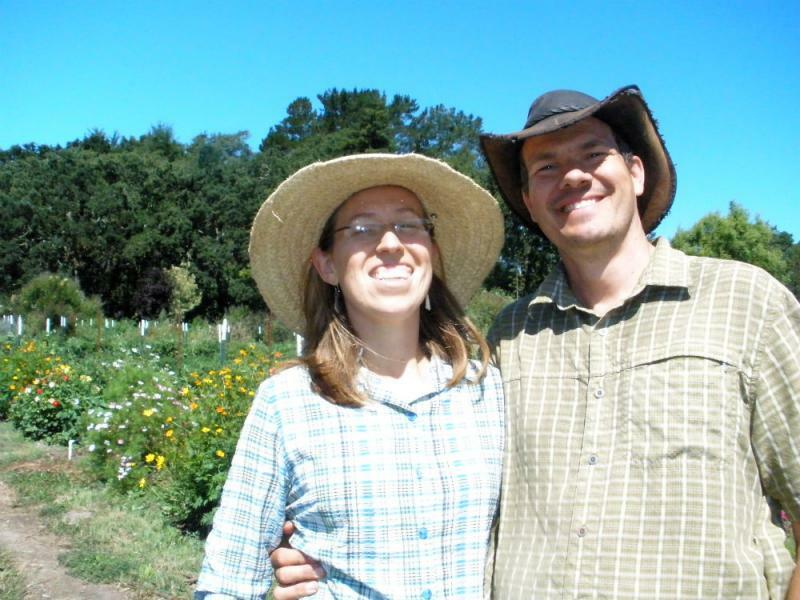 On today's North Bay Report, we head to family farm in rural Sebastopol. Singing Frogs Farm uses a unique growing style, no till agriculture, which, say owners Paul and Elizabeth Kaiser, boosts productivity and profits, and dramatically reduces greenhouse gas emissions. KRCB's Danielle Venton visited the farm to take a closer look… and listen. Singing Frogs Farm offers farms tours in the springtime and is present at local events throughout the year.